NEW YORK (Reuters) - Payments company Square Inc (SQ.N) is launching a free debit card for small businesses aimed at helping them better manage their cash flows, the company said on Thursday. The MasterCard debit card will allow companies to spend funds from sales they have processed via Square's payments systems as soon as they have made the sale, the company said. This gives business owners quicker access to the proceeds of sales rather than having to wait for the funds to be transferred and reach their bank account, Square said. "Sellers can get stuck in a cash flow crunch," Alyssa Henry, seller lead at Square, said on a call with journalists. "Square card is geared toward helping solve that pain point." 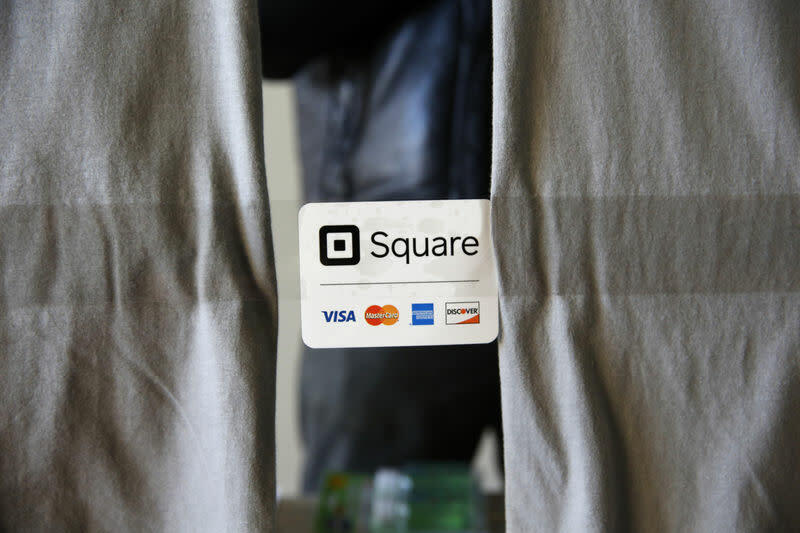 The card will also offer a 2.75 percent discount on purchases made at other Square sellers, the company said. Square, led by Twitter Inc (TWTR.N) CEO Jack Dorsey, is best known for its small credit card reader that turns smartphones into payment terminals. It offers a suite of other financial services for small businesses including loans and business software. In December the company said it was refiling its application with U.S. state and federal regulators for a bank license. Square is applying with the Federal Deposit Insurance Corp (FDIC) for a special industrial loan company (ILC) license, that allows nontraditional financial firms to collect government-insured deposits. The bank would be Utah-chartered. If granted a license the new unit will mainly be offering deposits accounts and loans to small businesses. Square also services consumers through its peer-to-peer payment app called Cash which is connected to a debit card.